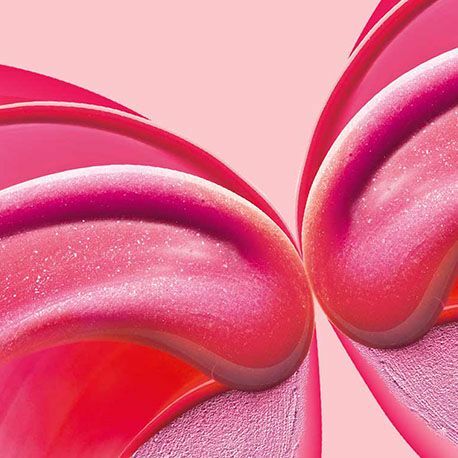 Coty Consumer Beauty helps millions of people around the world express your beauty, your way through our rich portfolio covering color cosmetics, retail hair color and styling, body care and mass fragrance. Our family of brands includes global icons like COVERGIRL, Max Factor, Rimmel, Clairol, Sally Hansen, Adidas and Nautica. With more than one billion products shipped each year, the possibilities for self-expression are endless.